It came as shocking news to me as well, when I heard that my high school classmate has passed away in a car accident. 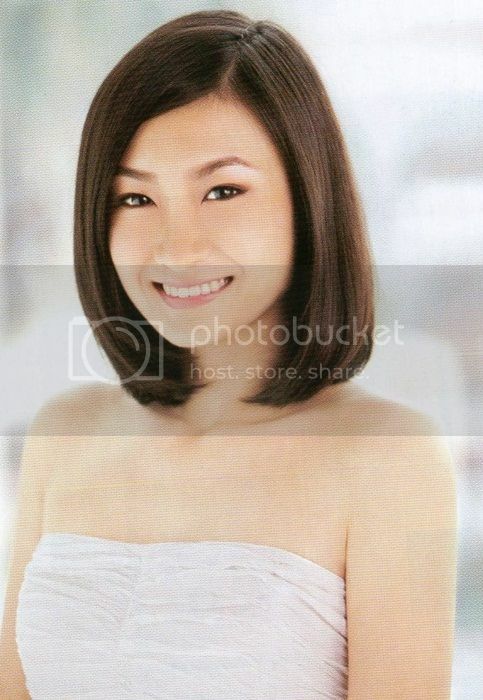 Agnes Lai Mee Pei (aka Mabel Lai), a cheerful, humble and a great girl, was all lost to us. Agnes was a great friend and will definitely be missed. Remembering the times we spent in high school together were memorable and you were always there for me when I needed help. The Funeral Mass will be held on 23/10/12 (Tuesday) 2pm at St Ignatius Church PJ.